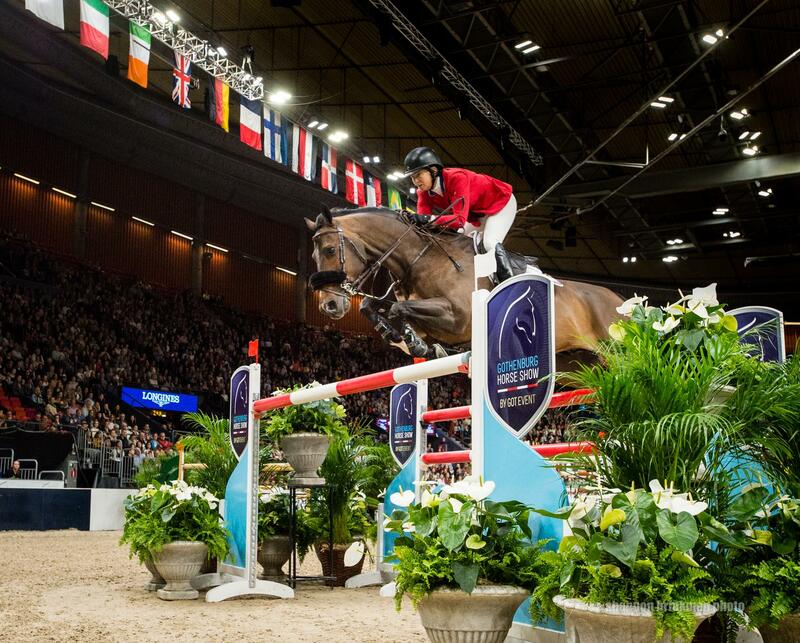 Gothenburg, Sweden – With ground to cover, the U.S. combinations headed into Friday evening’s Longines FEI Jumping World Cup™ Final II looking to improve their positions in the second round of the Longines FEI Jumping World Cup Final. Round II saw a shift in the leaderboard, and Madden and Breitling LS jumped a commanding and nearly flawless round to place fifth in the class and fourth overall. Follow US Equestrian on social media for coverage of the 2019 Longines FEI Jumping World Cup Final and more on Facebook, Twitter, and Instagram. Follow USA Jumping on Facebook @USAJumping for daily photo galleries and videos. Use #USAJumping and #FEIWorldCupFinals.